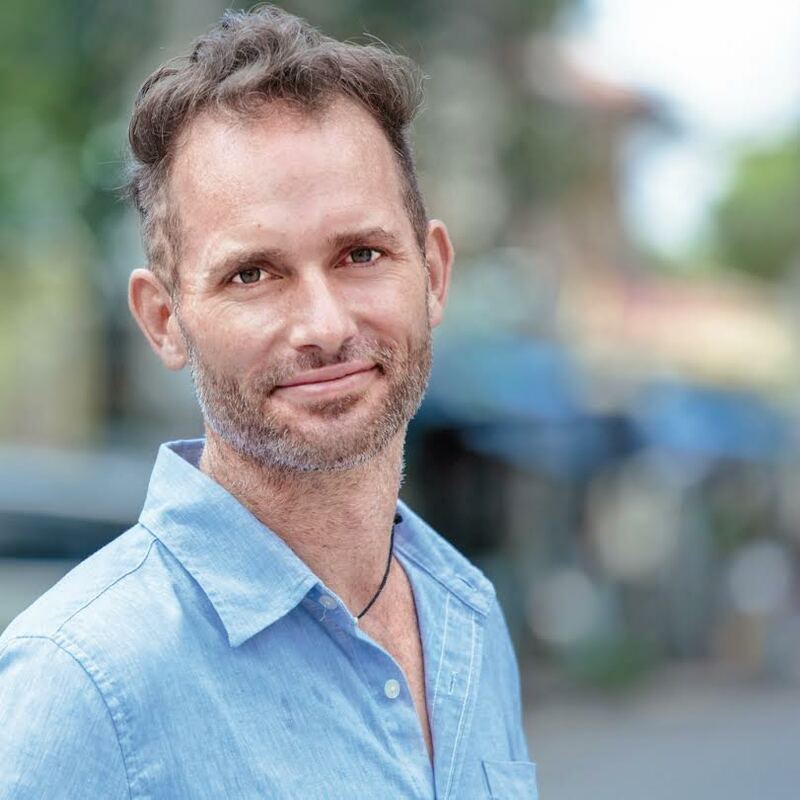 In the 70th podcast episode of the Internet Ballers, host Michael Pasha talked with the Coolest Guy in SEO – founder and CEO of Ardor, Kris Reid. Here, he shares the many strategies businesses could use in boosting site traffic and, eventually, in enhancing brand recognition. This 28-minute podcast discusses white-hat SEO practices, such as using the right keywords and proper backlinking while avoiding black-hat practices that can get you penalised by Google. The topics discussed are incredibly helpful in your quest to reach out to the right demographic. 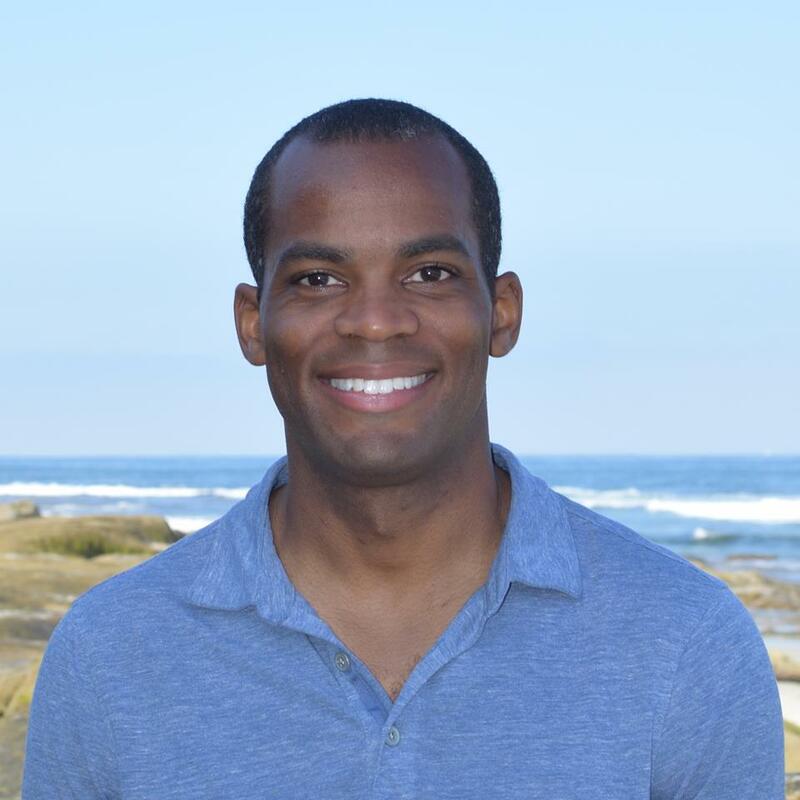 Before Kris Reid became the founder and CEO of Ardor SEO, he started out working as a software engineer in the financial industry. However, when he lost this job, he looked for an alternative to making an income and that is how he found his way to digital marketing. After developing a gaming app, he thought of how he could prompt people into finding and downloading his game. And this is how he stumbled upon SEO strategies and page ranking techniques that eventually led him to provide full-SEO services to numerous multinational clients through his company, Ardor SEO. Michael Pasha is the host of Internet Ballers, a podcast site that offers unlimited access to valuable content about internet business and digital marketing. In every episode, he interviews online entrepreneurs and lets them share ideas, passions, and knowledge about their online ventures and businesses. An established internet marketer and business strategist himself, he runs his blog site to allow businesses to promote their brand, products, and services. Kris and Michael discussed the SEO strategies that actually worked and practices that should be avoided. Even though new strategies arise every now and then, these techniques still have an impact on improving brand visibility and attracting new customers. “Google does not like you trying to manipulate their search engine”, Kris emphasised. He added that although black hat techniques work in the short-term but the effects do not have longevity. Furthermore, Google gets better and better in detecting loopholes in their algorithm. Generally, utilising white-hat techniques is the best way to do things in SEO. Kris puts emphasis on providing really great content. Websites should offer material that people would want to read and interact with. This is basically the secret to finding success in SEO. Building trust is definitely a great place to start in rising up the page ranks. When a potential customer gets an affirmation that a business is trustworthy and the services are great, this leads to increased client base and conversion rates from traffic to sales. One more thing about getting ranked high on Google is through content visibility. Although new content is created every day, Google will not let a website rank high when no one is reading the material published online. This leads us to what Kris would call his 80-20 rule–spend 20% of your time creating content and 80% on getting that content read. “No business works in isolation”, Kris posits. For business websites to rank, it is not just enough to get content on social networking sites like Facebook and Twitter. It is also valuable to partner with other niche-related businesses and to gather testimonials and reviews. It is not just enough to write content without looking at its length. Kris says that a 750-word content will rank better than a shorter article. Since search engine algorithms look into the text rather than the images, more text would mean better quality. Kris mentioned how article analysis can help boost page ranking. Ever since Google became particular with bounce rates, pages started to downgrade and to lose their ranking position on the search engine. So by looking at well-ranking pages, one can see what questions were left unanswered and what changes should be done to improve the content offered. Since businesses are involved with a lot of community activities such as sponsoring the local sports team, it is great to use these link opportunities to improve content quality. Furthermore, partnering with other pages and establishing incoming and outgoing links are key to boosting search ranks. However, one must avoid unnatural linking. Creating quality content frequently might not work for all businesses. For certain brick-and-mortar businesses like a coffee shop, Kris suggests using services such as Google Maps to draw customers to their website. As a final point, Kris emphasises how keywords affect Google page rankings. He further stated that new websites should avoid using high competition keywords and focus more on low-hanging fruits. In this way, the page will have more chances of getting a higher rank. 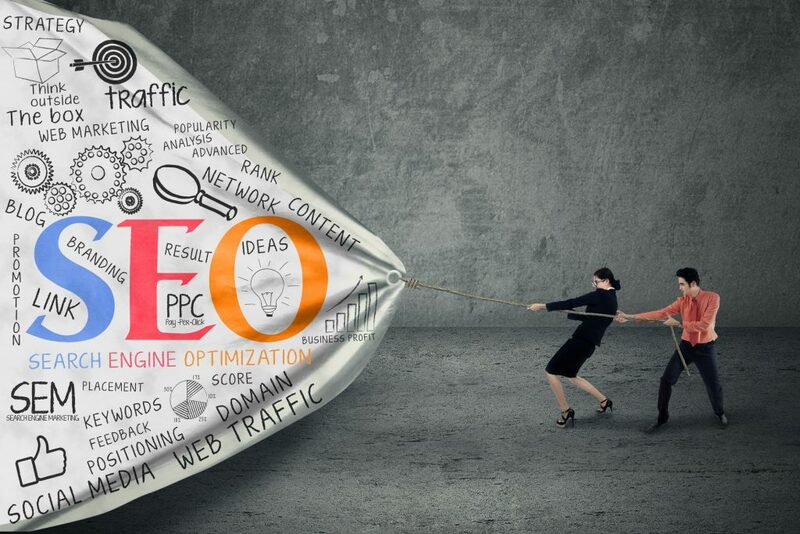 New SEO strategies may arise as Google finds a way to improve its algorithm, but the fundamentals of search engine optimisation are still the same. It is still essential to build authority, create quality content, boost page speed, and add quality links for a website to go up in rankings, among other white hat practices. To learn more about SEO strategies, you can listen to the full podcast episode at Internet Ballers. You can also reach out to Michael Pasha through Facebook and Twitter. If you want to learn more about Kris Reid, simply Google “The Coolest Guy in SEO”.